In this book the various Government of India Decisions have been incorporated under the relevant rule or Chapter itself. Such GOI Decisions have been given in a smaller type face and contained in a box so as to distinguish it from the main Rules. Besides, editorial comments and useful references have been provided at all relevant places so as to facilitate proper comprehension of the rules. 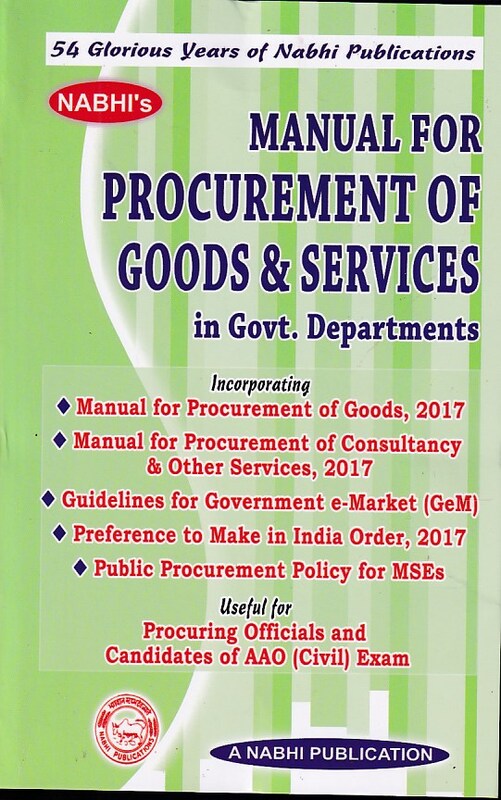 The book is expected to be a useful reference book for all Government Departments and for Departmental Examinations.